Java chicken populations in the U.S. have dropped to 700 birds, according to a census by the American Livestock Breeds Conservancy. When it comes to protecting American legacies, the American Livestock Breeds Conservancy is never one to back down from a challenge. In its latest project to recover American heritage chicken breeds, the ALBC is focusing on the country’s second-oldest chicken breed, the Java. 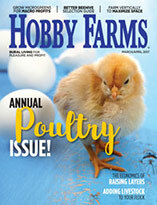 The project, started in 2009 by Jeannette Beranger, an ALBC research and technical program manager, follows on the heels of the Buckeye chicken recovery project, which successfully raised the breed to historic standards. The Java, which is listed as Critical on the ALBC’s Conservation Priority List, was selected among those breeds in need of recovery based on its low population numbers, its loss of valuable breeding stock and its dual-purpose production, says Steven Moize, another ALBC research and technical program manager. According to the 2011 census of Java chickens, overall populations have decreased by about 200 birds in the past five years, but the number of breeding Javas has nearly doubled. The Java recovery project will work with breeders and grow-out farms to develop quality bloodlines in the chicken breed. This year, the ALBC will place specific bloodlines on grow-out farms and evaluate the chickens at 12 weeks of age to determine the breeding stock for next year. This process will continue until there are established breeding flocks that meet the historic standards and production traits. The Java breed is known for its distinct body type, which has a rectangular shape with a long, sloping backline. It has a full breast, tight feathers, a single comb and moderately large wattle. The breed comes in black, white, mottled and auburn varieties, but only the black and mottled are currently recognized by the APA Standard of Perfection. 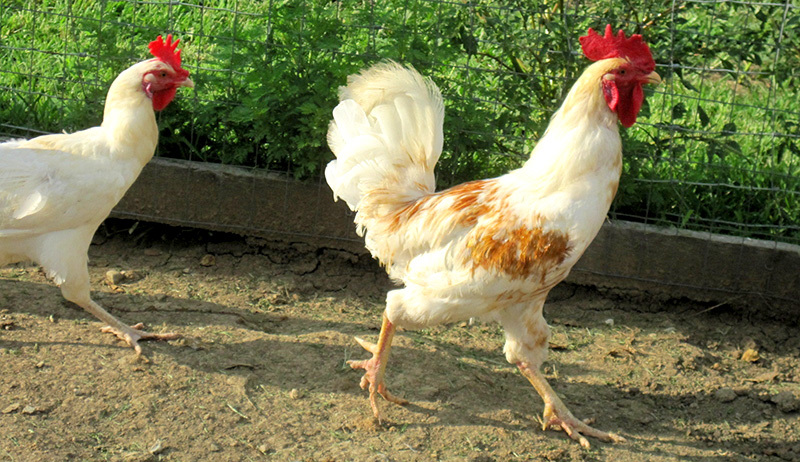 Historically an extremely hardy chicken, the Java has been used to develop a number of other chicken breeds, including the Barred Plymouth Rock and the Rhode Island Red. The ALBC invites Java chicken keepers to get involved with the project. For those who haven’t participated in the Java census, Moize urges them to contact the ALBC to complete the survey. 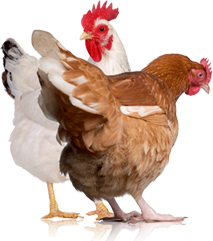 It identifies Java bloodlines and location and chicken keepers who can provide hatching eggs or chicks or that want to be a grow-out farm. Moize also encourages Java breeders to pay close attention to the APA Standard of Perfection in their breeding flocks. Likewise, new Java chicken keepers should purchase from reputable breeders with quality stock and work to maintain or improve that quality. 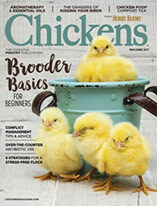 For more information about the Java chicken breed, contact the ALBC or the Java Breeders of America.